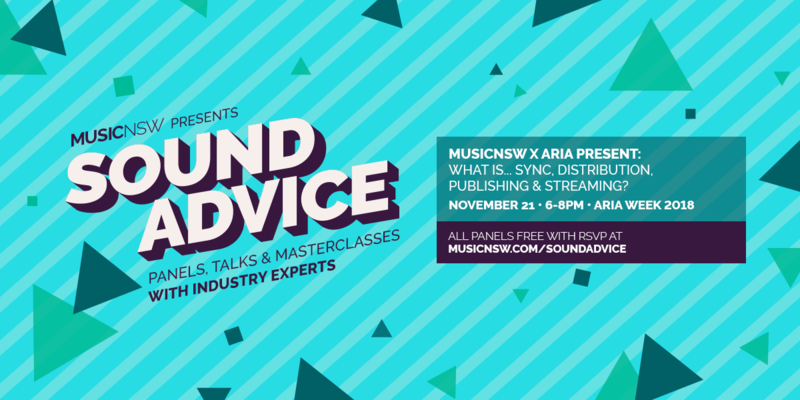 MusicNSW & ARIA present SOUND ADVICE: WHAT IS Sync, Distribution, Publishing & Streaming? & Industry mixer as part of ARIA Week 2018. Stumped on Streaming and Sync? Puzzled about Publishing? Downright confused about Distro? Industry experts Allegra Caldwell (BMG), Alex Prudames (GAGA Music), Andy Irvine (Gyrostream) & Cameron Walsh (Comes With Fries) will break down these key topics and tell you everything you need to know as an artist. 6PM – WHAT IS: Sync, Distribution, Publishing & Streaming? Join us for four 15 minute talks from our expert speakers to hear how these topics can apply to you. Allegra Caldwell (BMG) explains Sync, Alex Prudames (GAGA Music) talks Publishing, Andy Irvine (Gyrostream) outlines distro and Cameron Walsh (Comes With Fries) spells out streaming. Hosted by Cecil Coleman (Native Tongue, Body Type). Stick around to have some talk-time with our speakers and each other. Entry is free and by RSVP only. 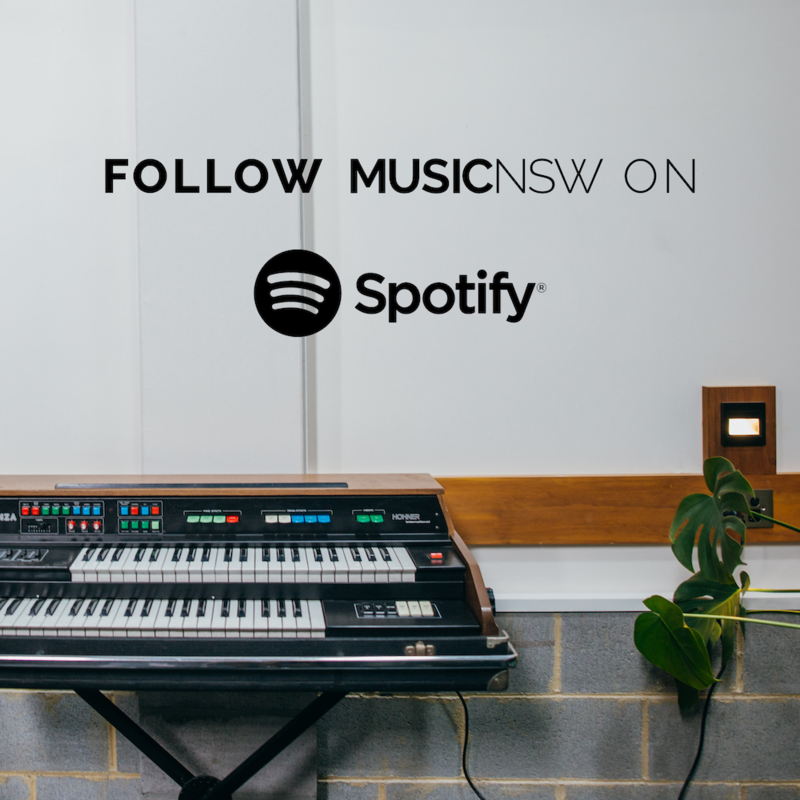 If you have any access needs please get in touch at info@musicnsw.com! Sound Advice is supported by Create NSW and APRA AMCOS. Allegra Caldwell started out as a Music Supervisor at inSync Music, finding and licensing music for Film, TV Promos & TV Series including Wonderland, Love Child, The Gods of Wheat Street & Packed to the Rafters, to name a few. 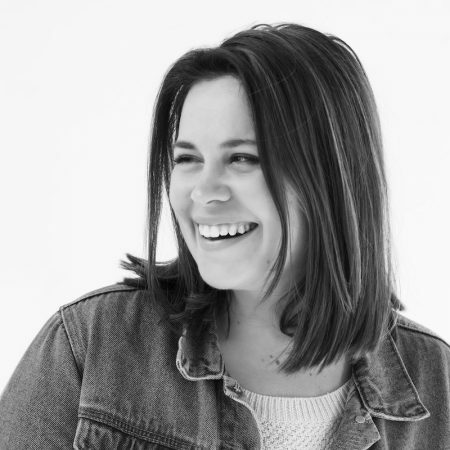 She then went on to be the Film, TV & Licensing Manager at Kobalt Music Group Australia & New Zealand, broadening her skillset into music publishing. 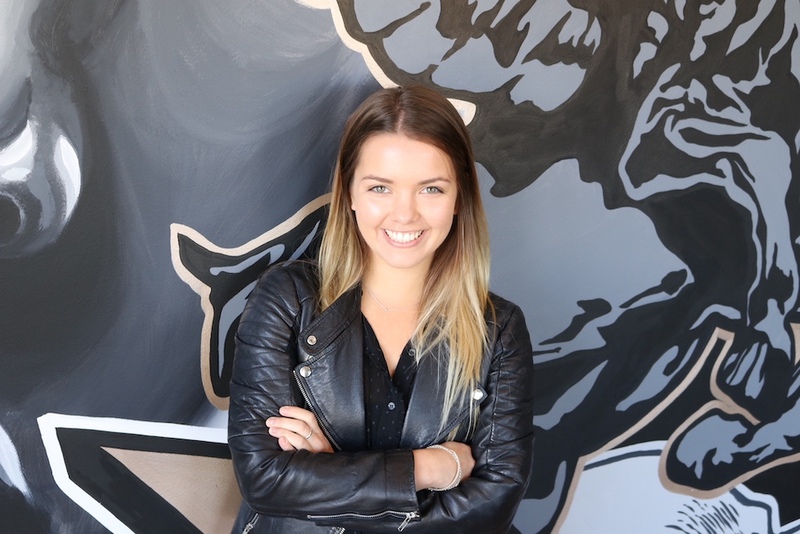 Joining the newly relaunched BMG Australia in 2016, Allegra is now Co-Head of Sync – Creative & Marketing. In this role, she looks after an incredible roster of local artists including Peking Duk, AC/DC, L D R U, Wolfmother, Golden Features, The Living End, SAFIA, Jet, Nicole Millar, San Cisco, Running Touch, Montaigne & Winston Surfshirt. 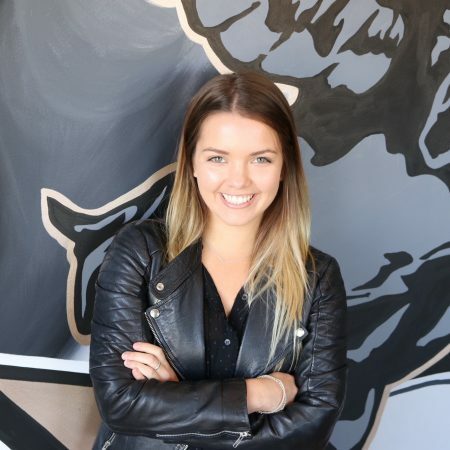 Since working at BMG, Allegra has worked on campaigns with the NRL, AFL, A-League, Tinder, David Jones, Optus, Tourism New Zealand & many more. Alex Prudames’ interest in publishing and sync began from a long love of Sofia Coppola movies. She started her career at independent music publisher Gaga Music in 2016 as an intern, moving to her role as Licensing and Digital manager in early 2017. 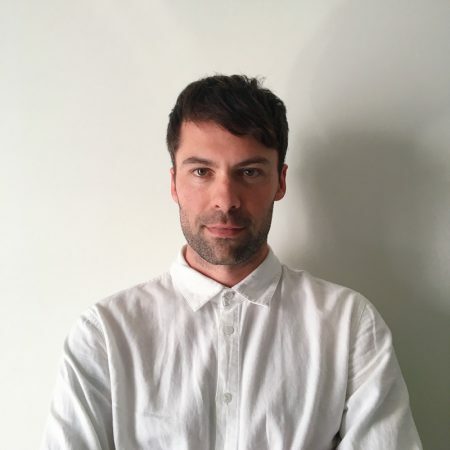 Through this time Alex has worked with artists such as Hockey Dad, Fazerdaze, M83 and Sia as well as sync campaigns for Uber, NRMA and many Australian films and TV Series. 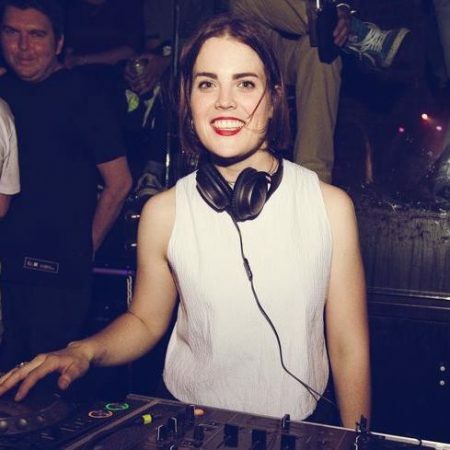 Alex is also the co­director of Sydney based music collective Coven Presents­ hosting gigs and parties with gender­diverse line ups, looking to promote the great female, trans and non­binary artists in our city. 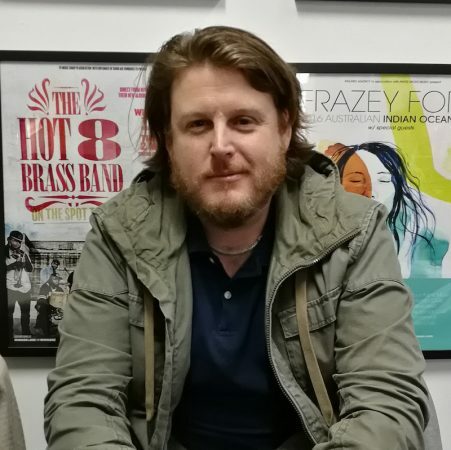 Andy Irvine is a digital music distribution specialist and General Manager of Australia’s brand new digital aggregator and music services company, GYROstream. With a 20 year career in the music industry in supply chain and operations at Universal Music and more recently at independent labels Dew Process and Create Control, Andy has been involved in all aspects of the release cycle for thousands of major music releases. Andy has launched GYROstream to support the needs of Aussie and NZ independent artists, with a suite of music services and a local support team to assist artists getting their music out to the world. With over ten years’ experience in the music industry, Cameron Walsh has worked with major record labels Sony Music, Universal Music and EMI. He’s passionate about the ever-evolving digital space, specialising in streaming strategy and ecommerce Direct to Consumer platforms. He is currently running the streaming strategy for digital agency Comes With Fries as and contracting to indie label Inertia Music. Re-locating to NSW in 2014 for a position in the Licensing team at Universal Music Publishing, after two years Cecil Coleman made the move over to Native Tongue to launch the indie publisher’s office and music studio in Sydney. With a background in Communications and Classical Music plus a love of soundtracks, Cecil’s role of Client Relations is made all the more easier, having a strong focus on maintaining and building relationships with music supervisors, advertising agencies, TV networks and film production companies… as well as pitching to brief and developing Native Tongue’s commercial music and composer rosters. When not blasting music in the Marrickville studio, Cecil can be found hitting the skins in local Sydney band, Body Type, or moonlighting as a DJ at the local pub.